is the Art of creating inspiration for you! Born in Winslow, AZ and raised on the shores of Massachusetts, Jessycka Drew has developed a strong passion for art therapy. With a degree in social work, Jessycka has been passionately working in the field of human services. 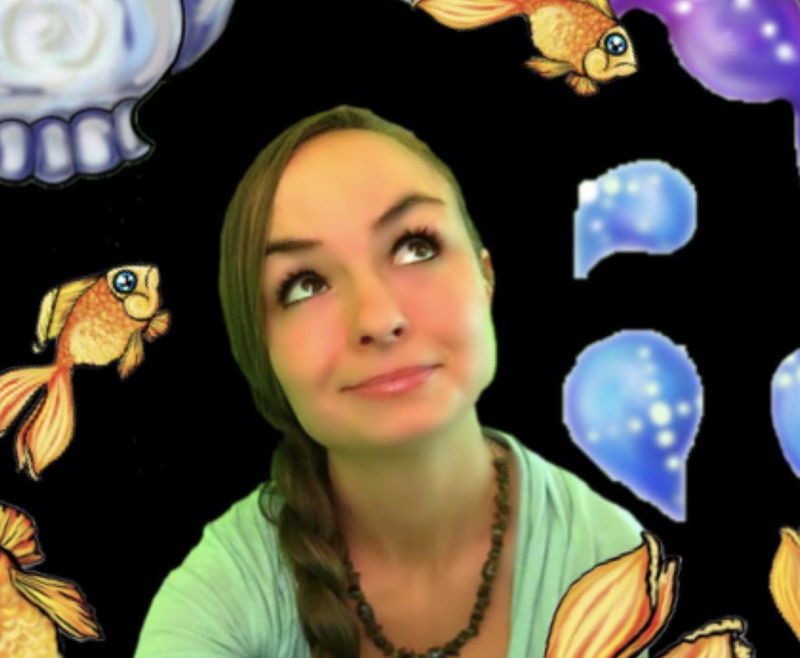 Jessycka combines her love of helping others and her love of art by creating. 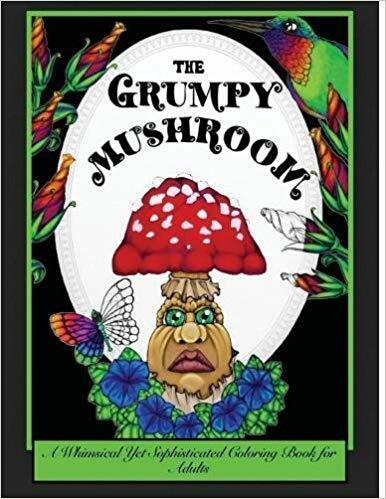 With several other books in the works, the first is an imaginative Adult Coloring Book: The Grumpy Mushroom. Jessycka is a strong advocate of self care and this whimsical yet sophisticated coloring book series is dedicated provided adults of all ages with a unique and therapeutic outlet.